Regrettably this event has been cancelled. For reasons out of our control, Blackboard Theatre have had to cancel their whole tour. Theatre can change the world. This is one of those shows. 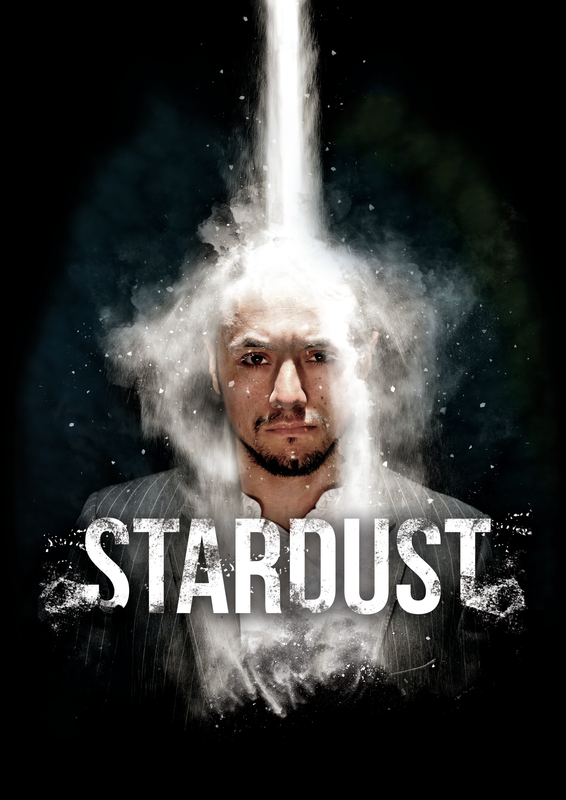 From the sacred cocoa leaf to cocaine, Stardust shines an unflinching light on Colombia’s heart of darkness. Mixing together new writing, physical theatre and hand-drawn animation, Blackboard Theatre bring you an irreverent, entertaining and impassioned investigation into the human cost of cocaine. ‘Gloriously fascinating’ LondonTheatre 1. ‘Crushing and funny. More than highly recommended’ Everything-Theatre. ‘A dazzling show’ A Younger Theatre.